What are the advantages of aluminum windowsills? The installation of windows is not the end of our work. It is also necessary to install external windowsills which protect the house's facade from sags and damp. Softline aluminium windowsills can serve as a Smart and light solution to this problem. Their rounded shape provides an optimum water outlet from the facade's plane and makes it impossible for dirt to accumulate. Aluminium alloys, which windowsills are made of, allow for the use of various structures, colours and painting effects e.g. resembling wood, thanks to which the look of an element can be matched with every architectural style, building's facade, window or external surrounding. Windowsills are additionally covered with a polyethylene film which protects the decorative surface from damage. Depending on users' needs, there is freedom of selection of the sill's width. Softline aluminium windowsills are stiff and resistant to corrosion. They can be easily cleaned. 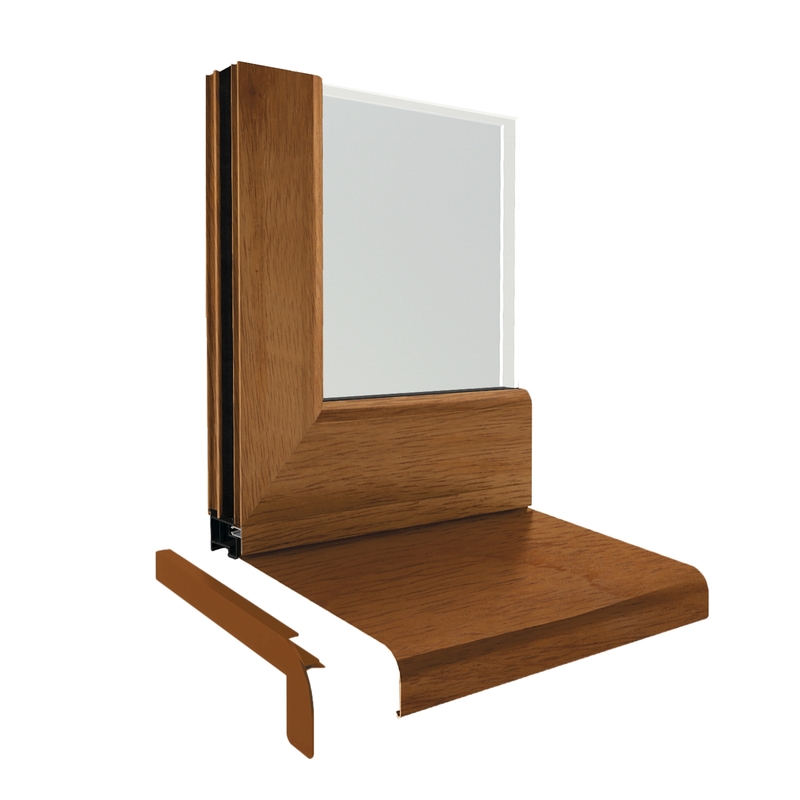 This solution is completed with finishing elements and the shapes of fastening parts fitted to each type of window, made of material, wood or aluminium so it does not cover water outlets. The ends of windowsills can be made from plastic or prefabricated aluminium. Does aluminium offers alternative for external blinds? Shutters can add a beautiful and functional finish to any window. Chosen to match the facade and Windows, they will highlight the individual style of any home. 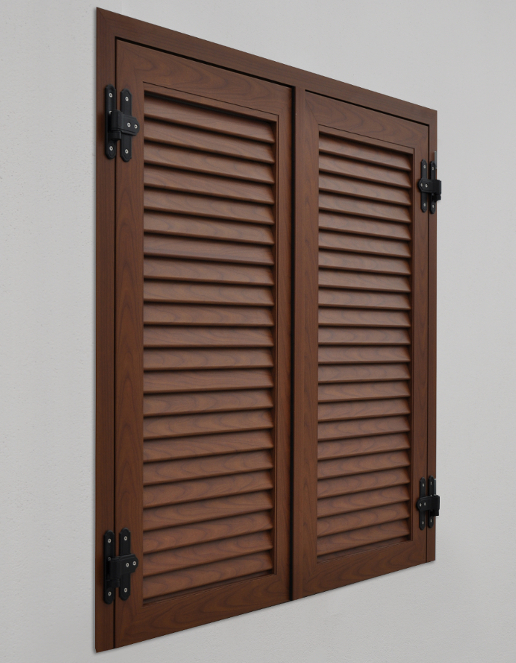 External window shutters increase comfort by regulating air circulation, sun exposure, and temperature inside the rooms and by limiting the amount of noise which reaches the house. They also protect windows from harsh weather conditions and make it difficult for intruders to break into the house. Aluminium shutters can last many years, are easy to clean, and there is no need for regular maintenance. They are an alternative to more expensive wooden shutters which are available on the market. Stiff and at the same time slender frame profiles make Yawal Eclipse shutters suitable for windows, terraces and balcony doors. - panel shutters, which upon closure achieve absolute darkness. A rich offer of hinges and fittings allows the installation of shutters to window frames and to the wall. Closed shutters may constitute one plane with a facade, stand out, or be placed in a window cavity.